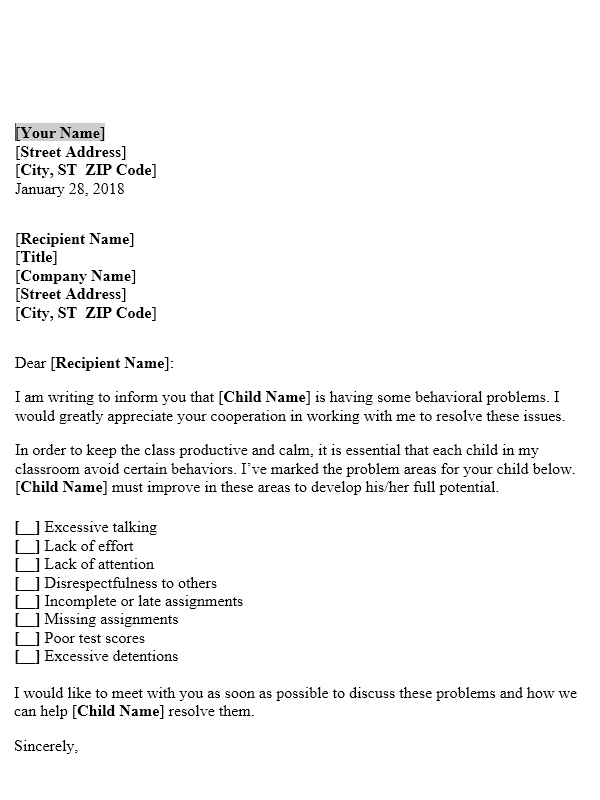 This Letter is specially created to help teachers who want to contact with parents to tell them about the behavioral problem of a student in the classroom. To send such letters to parents is a great way to keep them informed about the activities of their children so that they can keep an open eye on them. 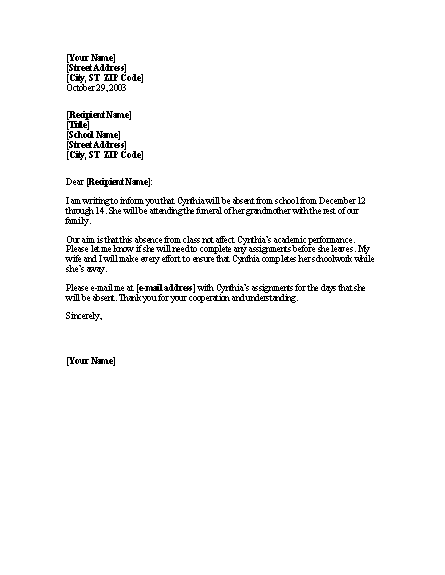 This Letter to Parents about student’s behavior in the classroom is developed using Microsoft Word 2003 and thus it is very easy to alter each and every part of this letter template. 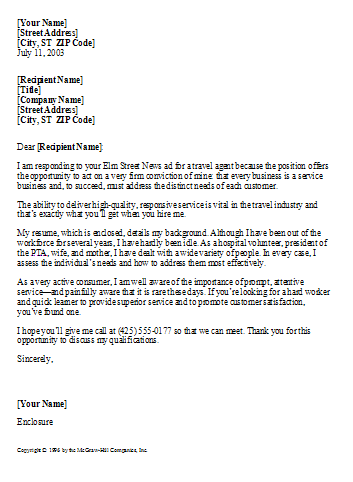 A very professional wording is already a part of this letter template. You can use your own words or the existing copy as it is.